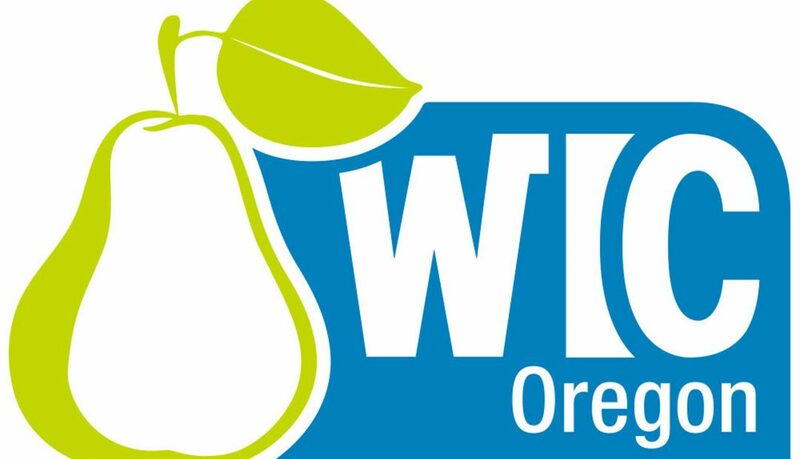 Oregon WIC is the state’s Special Supplemental Nutrition Program for Women, Infants and Children. 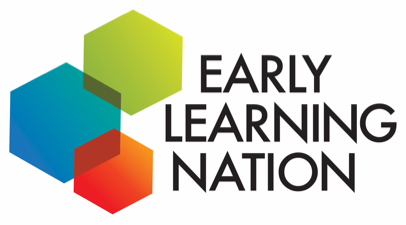 This public health program is designed to improve health outcomes and influence lifetime nutrition and health behaviors in targeted, at-risk populations. Nutrition education is the cornerstone of the WIC Program. Recently, Oregon WIC partnered with Vroom to integrate brain-building tips related to mealtime, snack-time, and playtime into WIC’s program goals. Oregon WIC has used the Vroom tips as part of their nutrition-based counseling. A set of nutrition-specific Vroom tip cards were curated specifically for WIC staff for use during their 1-on-1 nutrition-based counseling sessions with clients, to emphasize the key WIC message that mealtimes with family are an excellent opportunity to build bonds of communication between parent and child. An additional in-service training module was created for Oregon WIC staff to help them integrate the Vroom brain-building activities into their daily work. The nutrition-specific Vroom tip card sets (with activities such as “Finger Food Fun” and “Snack Senses”) and the in-service training were delivered to all regional WIC offices that serve Oregon’s 36 counties. WIC printed and assembled nearly 400 of the nutrition-specific Vroom tip card sets. These resources were well received by Oregon WIC staff, because they were easy to add to their existing caseload and they were accessible and affordable for all of Oregon’s families. Another benefit: The tips provide a no-cost way for parents to add learning actions to activities they already perform with their children. This Oregon WIC-Vroom presentation provides more context.